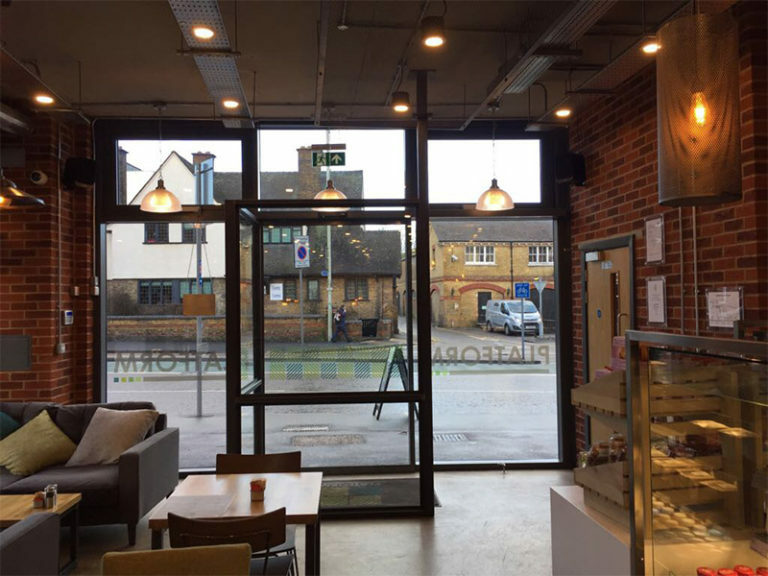 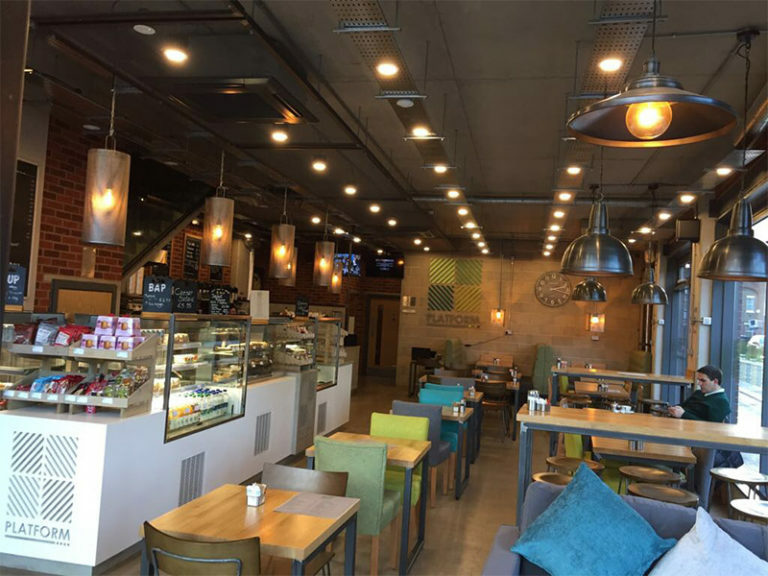 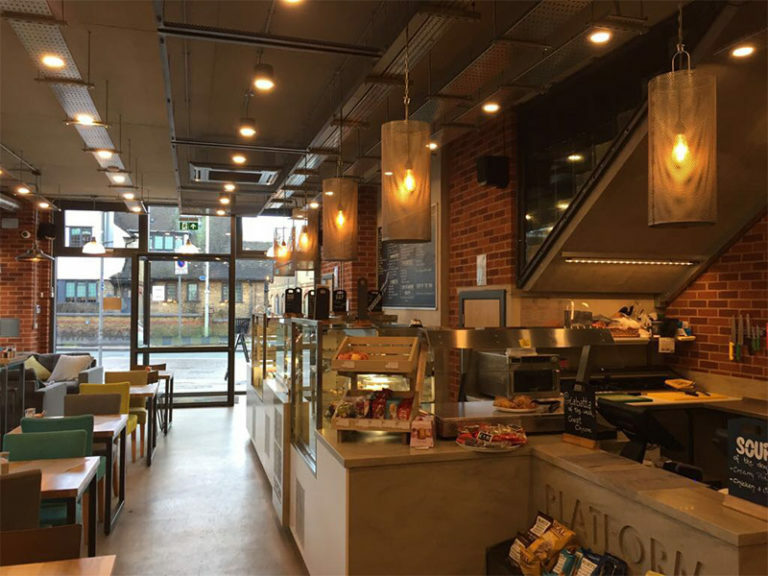 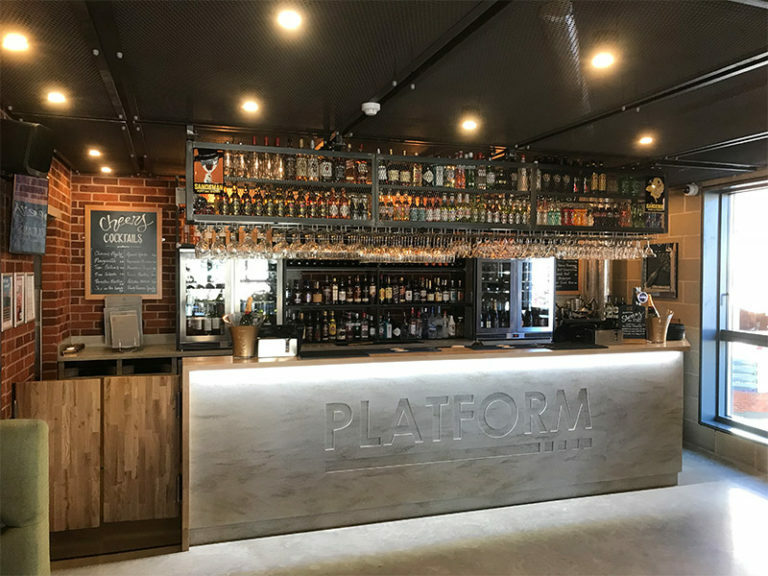 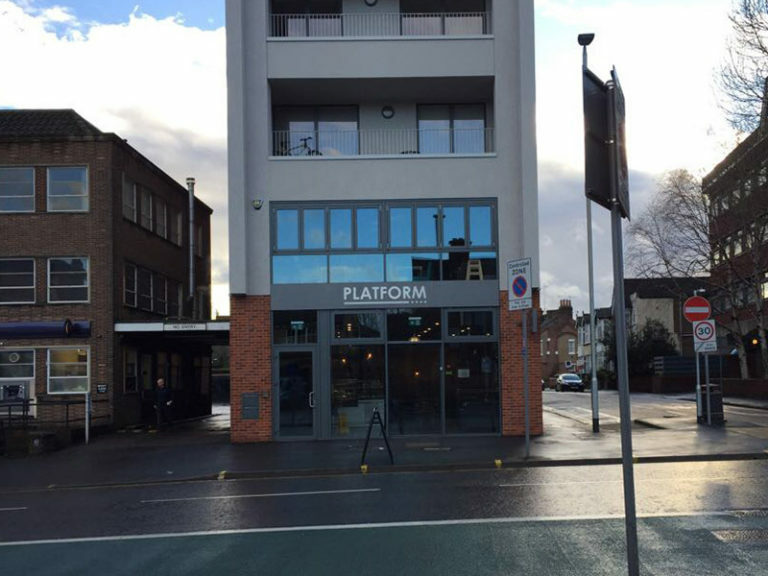 Platform is a contemporary neighbourhood Bistro, Wine Bar and Coffee Shop which has been designed with style and comfort in mind to be the best Coffee Shop, Wine Bar and Bistro in the area, serving a range of fresh hot and cold food and drinks. 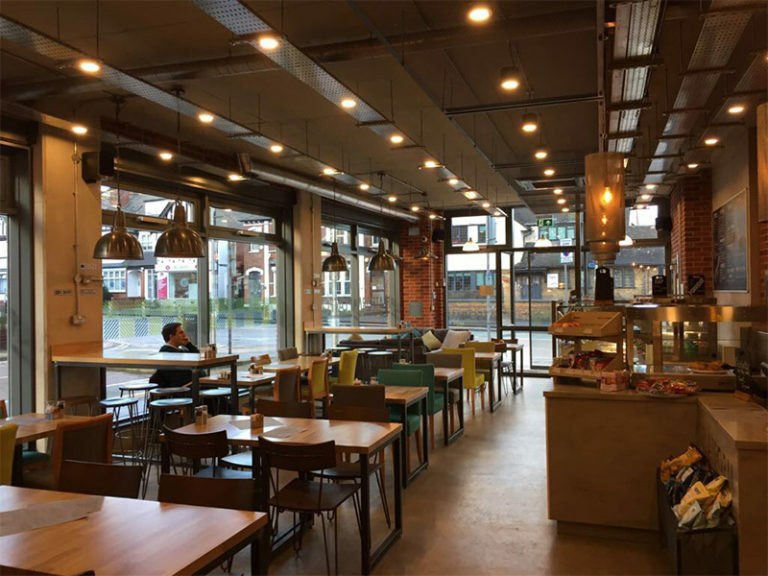 We were tasked with Designing and Building works during the fitting for the Cafe Bar’s opening in partnership with Cedarmill Developments. 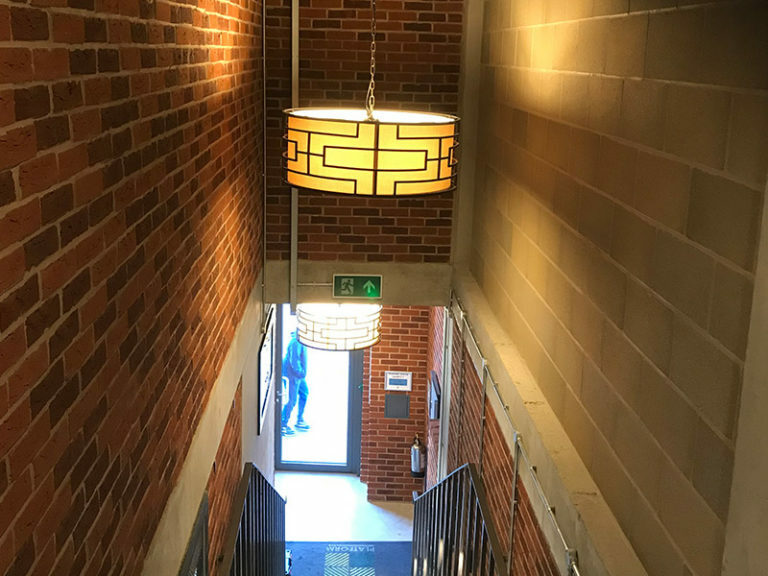 Our work involved bespoke Electrical fitting across the project and included installations for the fire alarm and air conditioning systems through to completion and testing.